We would love to capture your uniquely beautiful wedding day! Our photography style is best described as art documentary. We try to capture the unposed, unfiltered honesty of each moment, while at the same time combining that with an inspirational artistic flair. We are a husband & wife duo and work together as a team, both bringing to the forefront our own personal insights & attention to detail. With 2 photographers at your wedding you can feel safe in the knowledge that every important moment will be captured as it happens. We also offer videography to our photography clients. Click here to find out more about our videography. Efficient turn around time - as little as 2 weeks! Lindsay & Tersia’s wedding at The Boathouse in Ballito. 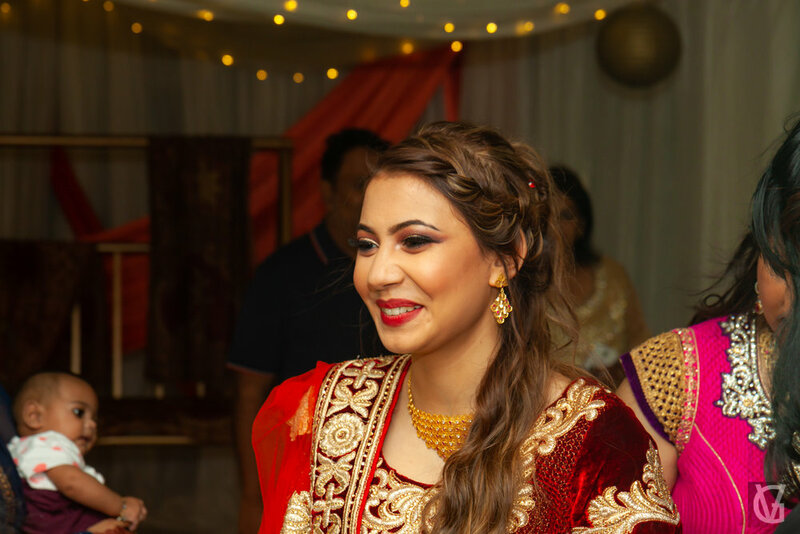 Kaneez had her Mehndi the day before her wedding at The Oval in Pietermarizburg. 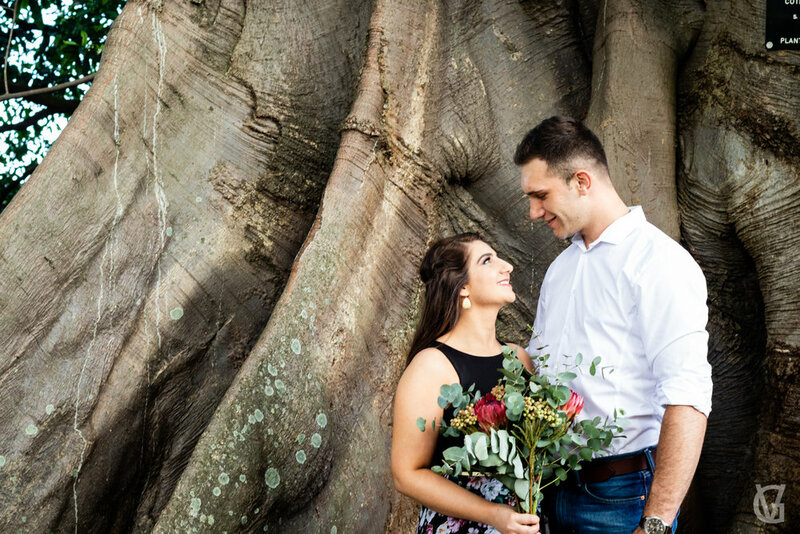 Jean & Louwrens’ engagement shoot at Durban Botanical Gardens and Durban Beach. Samkeliwe and Decent’s wedding at Thandana in Ladysmith, KwaZulu Natal. Chenel & Petrus’ engagement shoot at Sunset Beach in Cape Town. Gerda & Bernard’s wedding at Diamantvallei in Bronkhorstspruit, Gauteng. Adrian & Sheridan’s wedding at the Historic Dairy Venue at Oakfield Farm in Muldersdrift, Johannesburg. Ilze & Lauritz’s wedding at Holden Manz in Franshhoek, Western Cape. Alan & Nikki’s wedding at Oakfield Farm in Muldersdrift, Johannesburg.